We use a combination of a thermal hydrolysis reactor (COWT) without the use of any chemicals and a membrane filtration system (FMX) to achieve this goal. COWT is used to extract valuable proteins from animal body parts while FMX (anti-fouling membrane system) is used to recover desirable products. Keratin hydrolysates are increasingly used for both medical and cosmetic purposes. 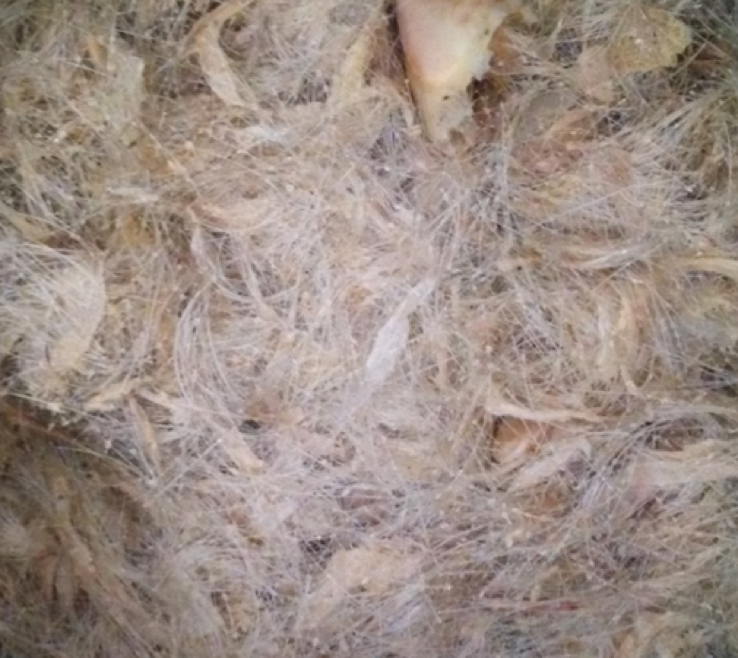 Some of the animal body parts such as hog hairs, wool, skin, and nails include a large amount of keratin. Using thermal hydrolysis reactor (COWT), keratin can be extracted under the right conditions. After keratin hydrolysates have been extracted from the waste products, FMX (anti-fouling membrane system) can be used to recover hydrolysates with given molecular weights.